I have already been to Norway this year, and will return next month, for the FIDE Presidential Board in Tromsø. I have been very impressed by the professionalism shown by Norwegians and am glad that the bid for the 2014 Olympiads has been granted $12 million by the Norwegian Department of Culture. That should make for a very successful event, which I look forward to supporting and to participating in it. 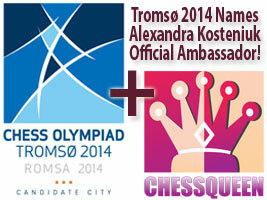 Alexandra Kosteniuk, FIDE Women’s Chess World Champion, has become Official Ambassador for the 2014 Chess Olympics bid in Tromsø, Norway. 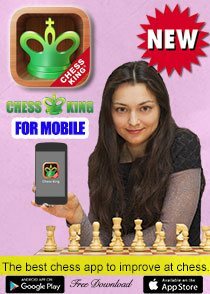 She joins Magnus Carlsen, current World no. 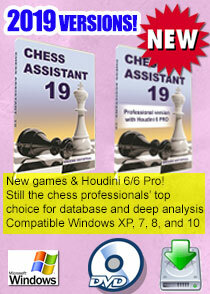 1 according to the FIDE ranking, as Official Ambassador to the Tromsø Chess Olympics candidacy in 2014. 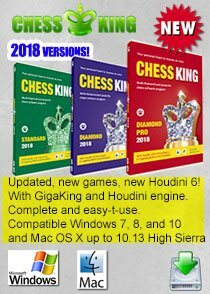 The bid for the 2014 Chess Olympics in Tromsø was granted a $ 12 million guarantee from the Norwegian Department of Culture earlier this week. 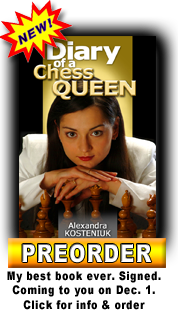 We are proud to have Women’s Chess World Champion, Alexandra Kosteniuk, on our team. We appreciate that she endorses our bid, and that she wants to be our official ambassador. With two of the top players in the world on our team, our confidence is increasing. 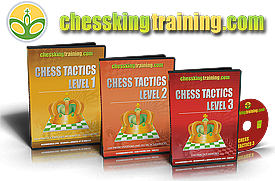 Support from chess players of this magnitude is vital for us, and it gives us inspiration to climb even higher mountains. 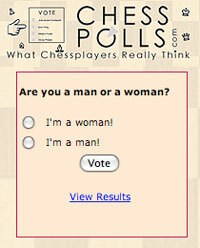 Supporting Tromsø in their bid for the Chess Olympics in 2014 is very easy for me. 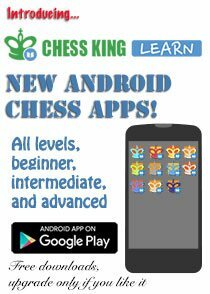 I am sure they will organize a great event, and contribute to the world of chess with increased professionalism towards sponsors and players. Tromsø will be an experience you should not miss! Magnus Carlsen and Alexandra Kosteniuk is a great combinacion.